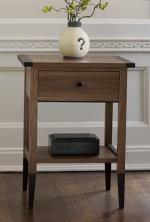 Ahhhhhh, a beautifully handcrafted piece of furniture. 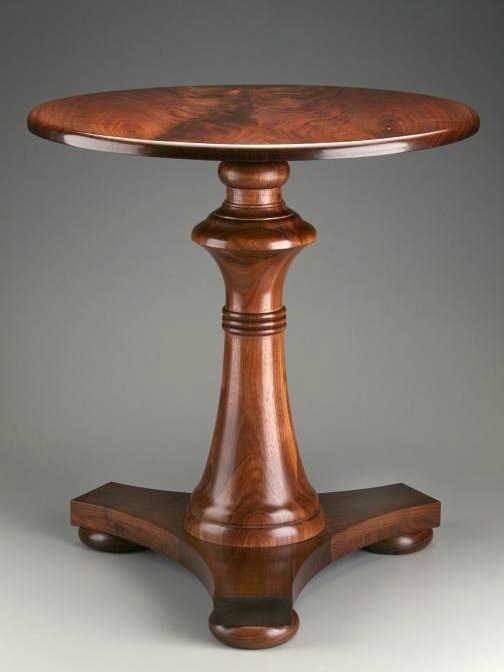 The harmonious design and expert craftsmanship of this pedestal table with the natural beauty walnut. Handcrafted construction ensure that the piece is as well-built as it is beautiful. Two-coat lacquer finish.